Science and education are at their core acts of storytelling. 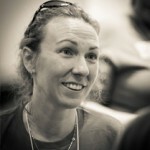 Nature tells her story to scientists and scientists in turn share Nature’s stories with the world. Whether it is a tropical biologist trekking through a swamp-filled jungle or an astronomical physicist peering off at a faraway galaxy, scientist-storytellers allow us to feel the thrill of discovery and learn vicariously through their experiences. 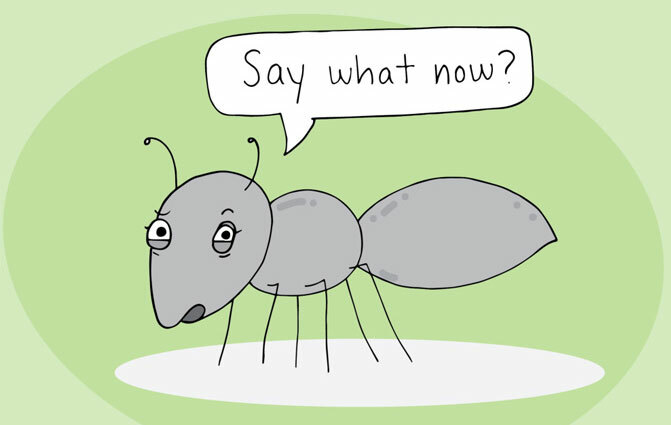 Today we are very excited to launch Myrmex: A Comic Ant-thology. Our team of educators, scientists, and illustrators, set out on this project to achieve one common goal: to provide students with stories of science – to show them where, when and how scientists perform their research and to engage them as active participants in the scientific process. Storytelling makes scientific learning dynamic and accessible. While textbooks often fail to provide a relevant context for scientific inquiry and study, stories help students realize that the world of science and the world of experience are one in the same. If you show science in action, excitement and learning will follow. This project seeks to harness the educational power of art and science – two fields brought together into one flowing and action-packed form: the comic book! Here you will find stories of warring species, ancient fossils, fruitful relationships, and science mystery. We’ll see how fire ant queens start new colonies, how weaver ants build treetop nests and how Argentine ants invade entire continents. Join us as explorers on this science mission, and I guarantee you’ll make your own discoveries in the process. The next generation of scientists stands before us. Whether you are a field researcher or classroom educator, let’s come together to better engage students in the practice of science. It is only through their observations and experiments that we will be able to further expand our understanding of this wild world we call home. 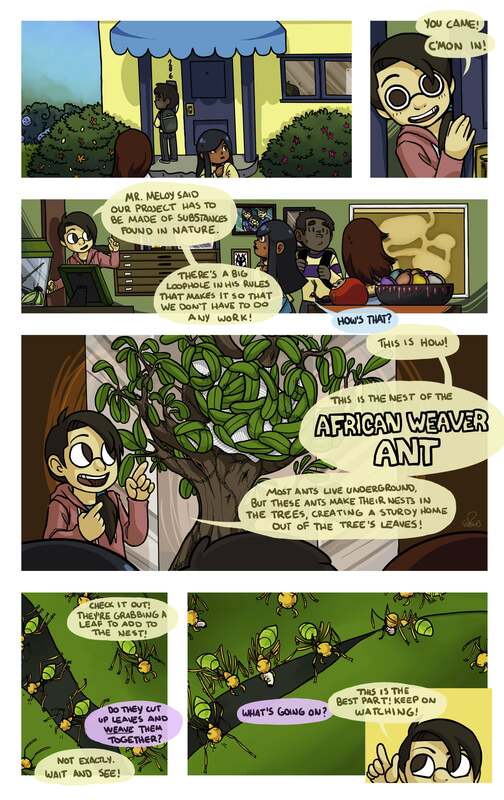 Visit the Myrmex: A Comic Ant-thology page and download today! Over the next few weeks I will be highlighting stories from the anthology and providing example lessons for teachers to use with the comic in their classroom. Check back on the Your Wild Life blog for more soon and in the meantime, happy reading! Andrew Collins is a science communicator and educator focusing on ways to improve student engagement in science research and conservation. He is particularly interested in citizen science and its role in providing valuable outside-of-the-classroom learning experiences. 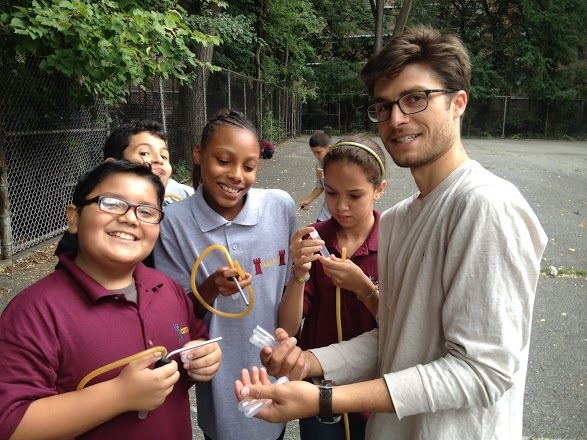 Andrew taught middle and high school science in the New York City Schools and is currently studying for a degree in Conservation Biology at Columbia University. 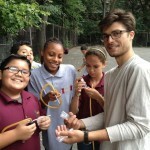 He actively writes about urban ecology and conservation on his blog, NYC Ecology. Hello! This comic is awesome. Have you produced any print versions available to purchase, or is this only available electronically? Andrew Collins who coordinated this project did do a print run and distributed copies to a number of schools he worked with in NYC. You might want to contact him — we’re in discussion of doing another run, pending interest. Thanks!